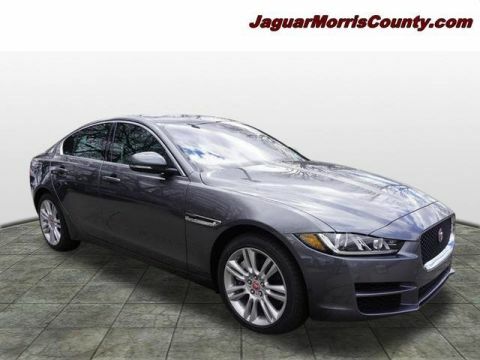 New 2019 Jaguar XE 30t Premium 4dr Car in #19141 | Paul Miller, Inc.
Scores 34 Highway MPG and 24 City MPG! 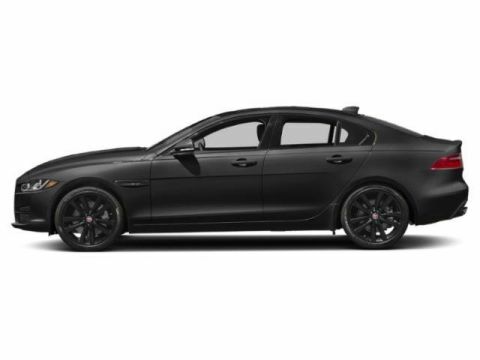 This Jaguar XE delivers a Intercooled Turbo Premium Unleaded I-4 2.0 L/122 engine powering this Automatic transmission. WHEELS: 18 6 SPOKE (STYLE 6006) (STD), SIRIUSXM SATELLITE RADIO -inc: 3 month complimentary subscription, PREMIUM INTERIOR PROTECTION PACK. 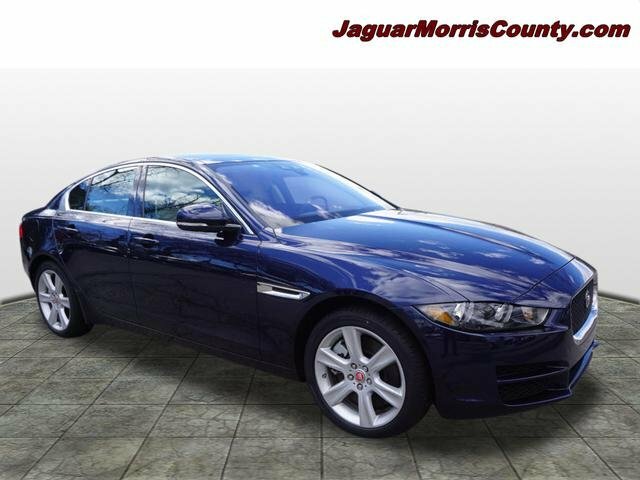 *This Jaguar XE Comes Equipped with These Options *LOIRE BLUE METALLIC, KEYLESS ENTRY, COLD CLIMATE PACK -inc: Heated Steering Wheel, Heated Front Seats, Heated Front Windshield, Heated Washer Jets, CHROME WHEEL LOCK PACK CHROME LOCKS, CAR CARE PACK, BASIC REAR SEAT CONVENIENCE PACK, Wheels: 18 6 Spoke (Style 6006), Wheels w/Silver Accents, Valet Function, Trunk Rear Cargo Access. 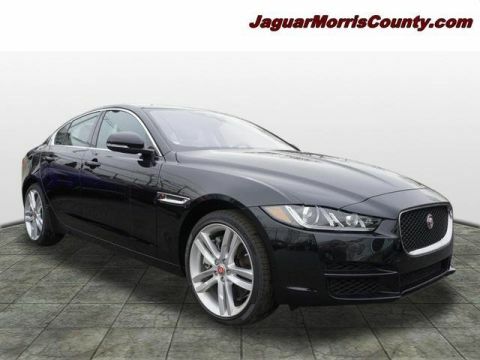 * Visit Us Today *Treat yourself- stop by Jaguar Morris County located at 275 Main Street, Madison, NJ 07940 to make this car yours today!